Fox Chase is a pet-friendly community of 34 townhouse style condominiums and 8 Mount Laurel Affordable Housing units (MLAH), located on Agostina Drive and Weller Court, just off of Laurel Avenue. Built around 1990, the townhouses range in size from just under 1250 S.F. to just under 1800 S.F., according to tax records and were built with either two or three bedrooms, 1.5 to 2.5 baths, with some having garages, basements or both. 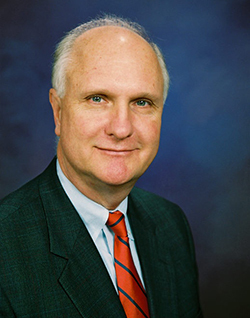 For commuters, both the Garden State Parkway and the Middletown train station are about 3 miles from Fox Chase, while the Belford high-speed ferry to NYC is about 4 miles from the door. 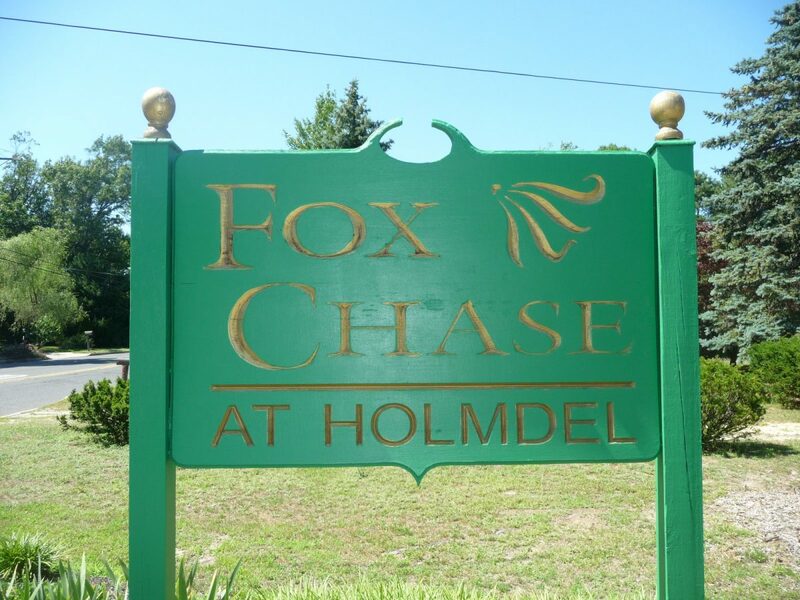 For shoppers, Fox Chase is conveniently located with both Holmdel Commons and Holmdel Town Center shopping centers less than a mile from Fox Chase.